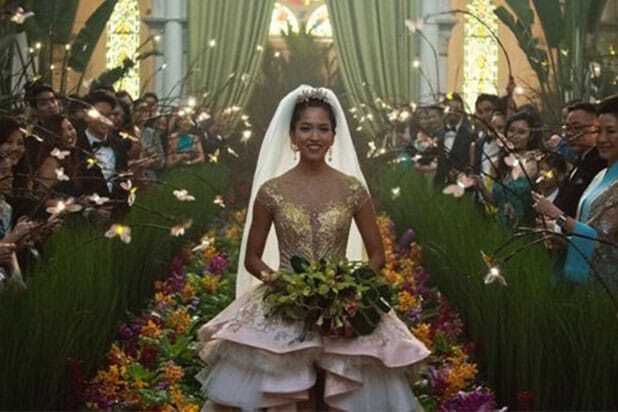 Both films are looking at weekend totals in the low $20 million range, with “Crazy Rich Asians” projected by industry estimates to take the top spot with $22 million in its opening weekend. Released on 3,384 screens on Wednesday, Jon M. Chu’s acclaimed romantic comedy made $8.7 million in its first two days in theaters and added $7.2 million on Friday for a $16 million three-day total and an estimated $31 million five-day opening against a $30 million budget. While independent trackers expected a $25 million five-day start, analysts told TheWrap earlier in the week that $30 million-plus was very likely, making this the best opening for a romantic comedy since the three-day, $31 million opening for Amy Schumer’s “Trainwrecked” in 2015. 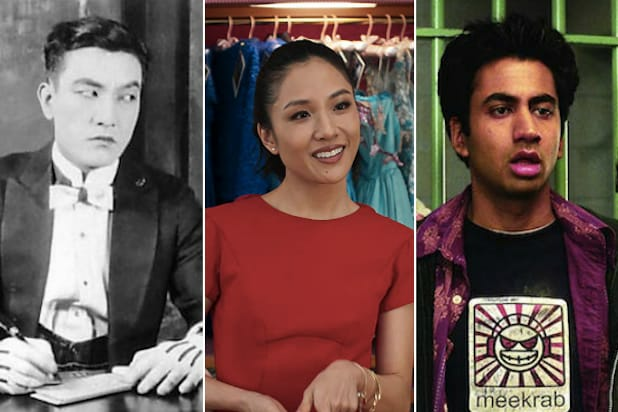 “Crazy Rich Asians” is the first Hollywood film with an all-Asian cast and director since “The Joy Luck Club” in 1993. That film had a domestic run of $32 million, which after inflation adjusts to $73 million. “Crazy Rich Asians” will easily pass that total, as it holds critical acclaim with a 92 percent Rotten Tomatoes score and “A”s across all age demographics on CinemaScore. According to comScore’s PostTrak system, Asian-American audiences — which account for six percent of domestic ticket sales according to the MPAA — have made up 38 percent of the film’s opening audience. “The Meg,” which finished its opening weekend with its long-term theatrical profitability still uncertain, seems to have found the traction it needs at the box office with a $20 million second weekend, which brings its 10-day total to $82.5 million and pushes its global total past $250 million. In third is STX’s Peter Berg/Mark Wahlberg action film “Mile 22,” which is falling below tracker expectations with a $14 million start from 3,520 screens. Pre-weekend projections had this $35 million CIA action film making $17 million in its opening. With this start, “Mile 22” would rank third among the four action films Berg and Wahlberg have made together, beating the $11.6 million for “Patriots Day” but 63 percent down from their most successful project together, “Lone Survivor,” which opened to $37.8 million in 2013. It has failed to earn positive reception from critics and audiences, earning a 20 percent Rotten Tomatoes score and a B- on CinemaScore. Finally, there’s Sony’s “Alpha,” which is competing with Disney’s “Christopher Robin” for the final spot in the top five. Even if it wins that head-to-head battle, “Alpha” is going to flop hard with a $9.5 million opening from 2,719 against a reported $50 million budget. Critics have praised “Alpha” as a tougher, more primal take on the “boy and his dog” story, giving it an 84 percent score on Rotten Tomatoes. But audiences have given it a B+ on CinemaScore, and there are no signs that word-of-mouth is going to pick up sales any time soon.